Today’s advanced dental treatments and materials can make a real difference, and the skill, experience, and commitment of our practice — using a unique combination of science and artistry — we will create the smile of your dreams. 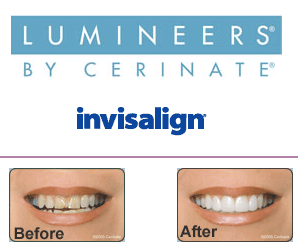 Even a subtle change in your smile helps you to project an image of self-confidence and high personal esteem. When you feel good about yourself, others notice. Click to set up your appointment with Dr. Grauer. Love Dr. Grauer's work? Help us let others know about it. Please give her a review by clicking below. • Fluent in Spanish, Portuguese, French, Hebrew, Yiddish, and Italian. • Awarded America's Top Dentist for Cosmetic Dentistry by the Consumer's Research Council of America. • Graduate of Columbia University. • In practice since 1989. • Specializing in Cosmetic & Implant Dentistry. • Consumer's Award 2003-04, 2010. • Member: American Dental Association. • Member: Academy of General Dentistry. 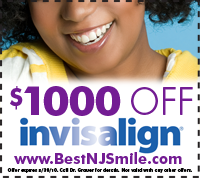 • Member: New Jersey Dental Society. • Member: Hispanic Dental Association. • Member: International Volunteer Dentistry. • Post-Graduate Comprehensive Aesthetic Dentistry, New York University. • President, Amazon Health Project.